This class is open to children walking to 2 years of age and requires full parent participation. 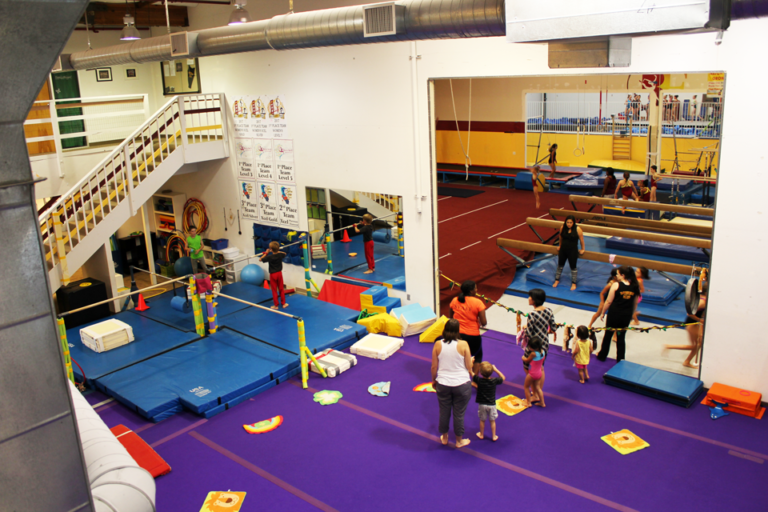 This 30 minutes class offers a wonderful introduction to gymnastics. Children are encouraged to learn shapes, colors and numbers while learning basic gymnastics and developing fine and gross motor skills.